Getting the best possible price. Making sure the sale is completed in a reasonable amount of time. Getting the best possible price is a function of the current market conditions and the desirability of your house or other property. The first thing you need to do is unhook your emotions. It’s hard to do, particularly if you’re selling your house. One way to start is to change your language and remember that while the buyer wants a home, you’re selling a house. Unhooking your emotions will let you make sound decisions about price and issues. Talk with Kathy and her team about how to price your property. Kathy consistently sells listings at least 91% of their listing price because she knows the market and her clients trust her advice. They know she is honest, ethical and will tell you the truth about your property and its true market potential. She’ll also be able to give you a sense of timing. Your needs come first, and if you need a quick sale, you’ll probably have to come down in price a bit. On the other hand, if you’re under no pressure to sell, you may be able to get a bit more. De-Clutter. The most important thing to do is de-clutter everything. Strangers considering your house will not only look it over, but will open every cupboard and closet. Clear off all counters. Get rid of everything possible under the sinks. Make sure medicine cabinets are neat and tidy. If there are built-in drawers, clear them out as much as possible; make what remains look neat and well organized. Don’t forget the garage! Getting rid of clutter there will make it look more spacious that’s exactly what you want. The less clutter you’ve got inside and out, the larger and more inviting your house looks. Hire a Cleaning Crew. Once you’ve de-cluttered, hire a cleaning crew to make it all sparkle, from stove to all the windows. Professional cleaning folks know how to find the forgotten corners and will see and clean things you didn’t know you have. Consider the house’s curb appeal. Curb appeal is the term used to describe how your house looks when a buyer arrives with an agent. First impressions count! Walk across the street and take a good look from a buyer’s perspective. Often a few inexpensive plants make a world of difference. Curb appeal counts for condos too. Stand back from your front door. What small touch might make it look unique and appealing? Don’t forget needed repairs. The stain in the bathtub you’ve lived with for years needs to be removed. So do any plumbing or electrical problems. If anything’s broken, get it repaired. 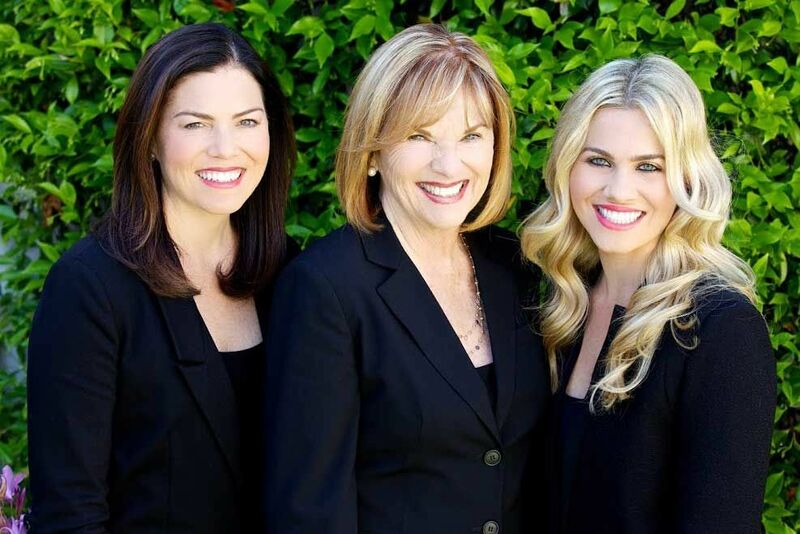 Kathy and her team are experts in selling real estate in Coronado. They’ll be glad to do a walk through with you and help you see what needs to be done to make sure your house will appeal to the buyer.